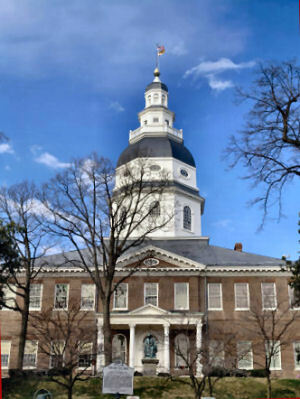 Anthony McCarthy co-hosts as we take a look at what's ahead for the upcoming Maryland State Legislative Session, which begins next Wednesday. Our guests are Heather Mizeur, Maryland State Delegate from Montgomery County, and Anthony J.
Anthony McCarthy co-hosts as we take a look at what’s ahead for the upcoming Maryland State Legislative Session, which begins next Wednesday. Our guests are Heather Mizeur, Maryland State Delegate from Montgomery County, and Anthony J. O’Donnell, Maryland State Delegate from Calvert and St. Mary’s Counties and House Minority Leader.